Emily Esfahani Smith is an author, speaker, and journalist in Washington DC. 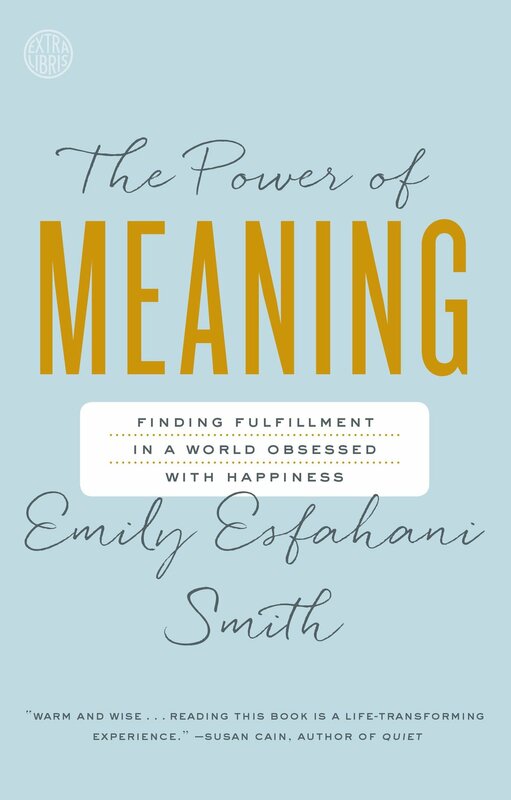 Her book The Power of Meaning has been translated into 16 different languages. The former managing editor of The New Criterion, Smith’s articles and essays have appeared in the New York Times, Wall Street Journal, The Atlantic, and other publications. As a speaker, she has delivered dozens of keynotes and workshops at major corporations, conferences, and universities across the country and world. wHAT'S YOUR PILLAR OF MEANING?